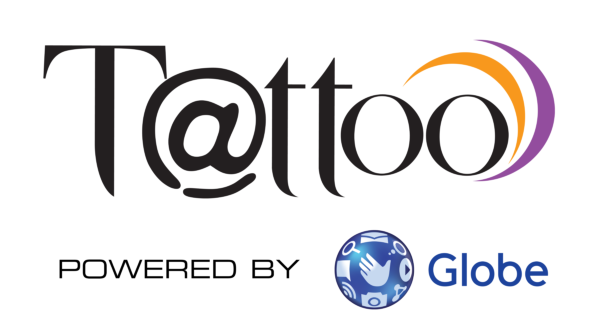 Globe Telecom just released a new and updated data cap allocations for its Tattoo DSL internet service. The new data allocation is changed from daily basis to the monthly basis cap. For example, the entry level DSL plan with 1MBPS speed used to have 3GB data limit per day, on the new schemes users with the same 1MBPS download rate plan will now have 10GB limit per month. How does that sound to you? However, there is a catch and I think it's better this way. Existing Tattoo DSL subscribers will not be affected by these changes, but only those who will renew their contracts or those who will sign up for new accounts. Why say it's good for existing customers? Well these guys will still enjoy 3GB of data cap (1mbps plan) which means a total of roughly 90GB a month if my math is right, instead of just 10GB for the entire billing cycle. That's the way I see it at least, I am pretty sure there are always pros and cons that can be found on these two different data allotment schemes. What happens when you hit beyond the cap? Still the same, the download speed will go all the way down to 64kbps until the monthly billing starts over. For better comparison of the new change, see table table. Of course these Tattoo DSL plans still come with freebies and perks which you can check out below. Read more details about the plans and freebies by visiting the source link below.